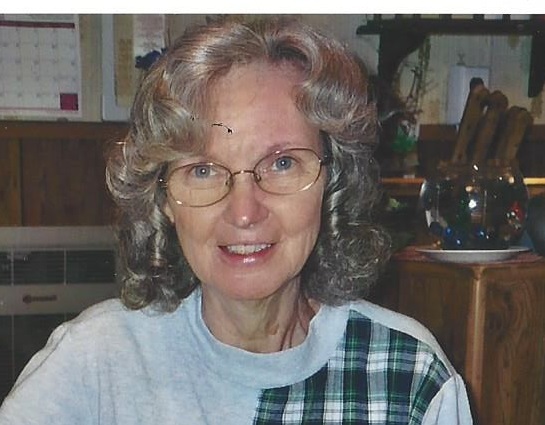 Janet Carol (Campbell) Williams, 76 of Rossmore, went to be with Jesus, Monday, November 19, 2018. She was born on December 8, 1941 in Logan, WV. She was a daughter to the late Edgar W. Campbell and the late Mae Campbell. She was preceded in death by one brother: Bruce Campbell. She was a member of the Micco Jesus Church. She was a devoted Christian, mother, grandmother, sister, and aunt. She loved her family dearly. She was the most selfless, kind, and gentle soul. She touched the lives of so many throughout her beautiful life. Those left to cherish her memory includes one daughter; Crystal Williams, one grandson: C.J. Williams, two brothers: Harold “Sonny" (Carol) Campbell, Richard (Pam) Campbell, three sisters: Betty Little, Sherry (Wayne) Barnes, and Vicki (Ray) Dengler. Also, a host of nieces and nephews. The family would like to give a special thank you to the staff of the ICU at Logan Regional and at Dignity Hospice House for all the special love and care. Services will be held at 2:00 PM on Saturday, November 24, 2018 at Collins Funeral Home Chapel with the Rev. Gary Pickens. Burial will follow in Highland Memory Gardens at Godby. Pallbearers will be C.J. Williams, Harold “Sonny" Campbell, Richard Campbell, Wayne Barnes, Shaun Wilkerson, and Ray Dengler. Visitation will be held on Friday, November 23, 2018 from 6:00-9:00 PM at the funeral home chapel. 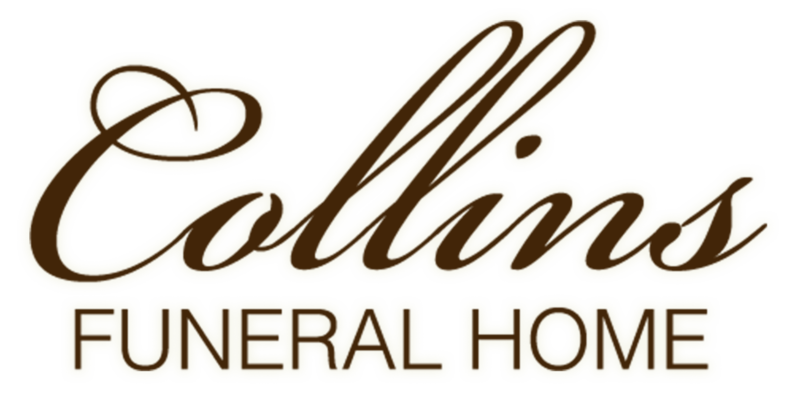 Collins Funeral Home of Switzer is assisting the Williams family with arrangements.